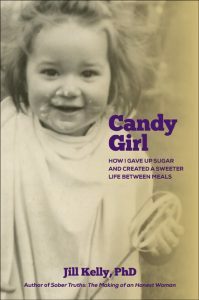 Sugar and food addiction had me in its grip for decades. Then I discovered that food wasn’t the problem. How I was living my life was the problem. So I learned to build a sweeter life between meals, lost a lot of weight, and put food in its proper place. Part memoir, part how-to book, Candy Girl describes how I got off the merry-go-round of food compulsion and obsession and how you can too. Click here to read a selection from Candy Girl. Read what the reviewers are saying. When we get into recovery, we have a lot of time on our hands and anxiety in our bodies. 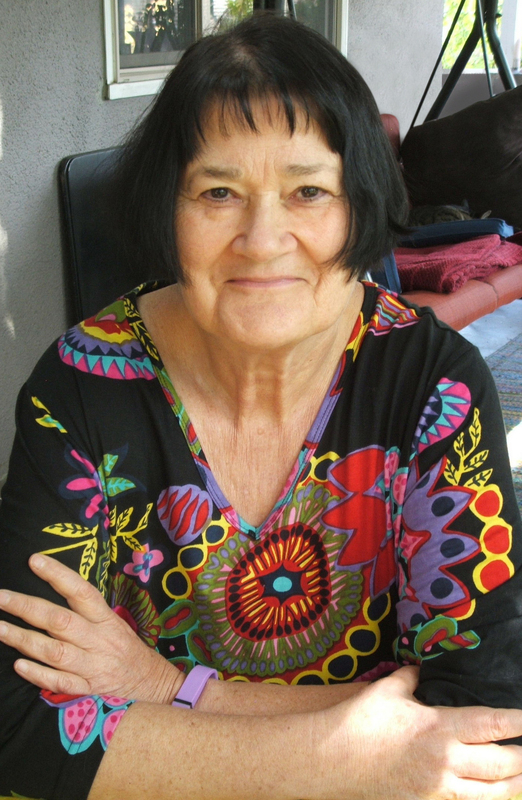 Although I had never been an artist, doing creative play changed my life and made it richer and happier. It also eased my recovery from addiction. 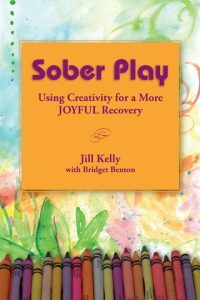 Sober Play is full of easy suggestions for anyone looking to find more joy and meaning in life. Click here to read a selection from Sober Play. 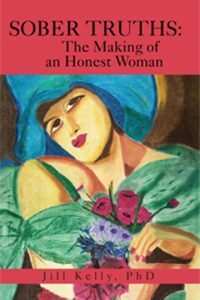 The stories in Sober Truths tell how I learned to be dishonest as a kid, lost myself through alcoholism and addiction to sugar, and recovered that self in honesty and creativity. Sober Truths was a finalist for a prestigious Oregon Book Award. Click here to read the first chapter of Sober Truths.